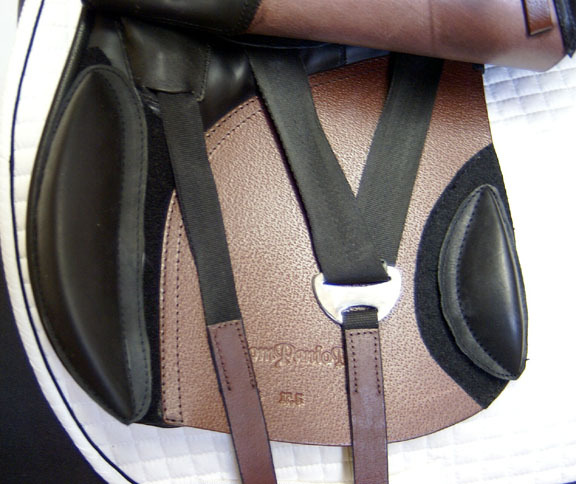 The Companion Trail is suitable either as a pleasure saddle, or a saddle for competitive riders. 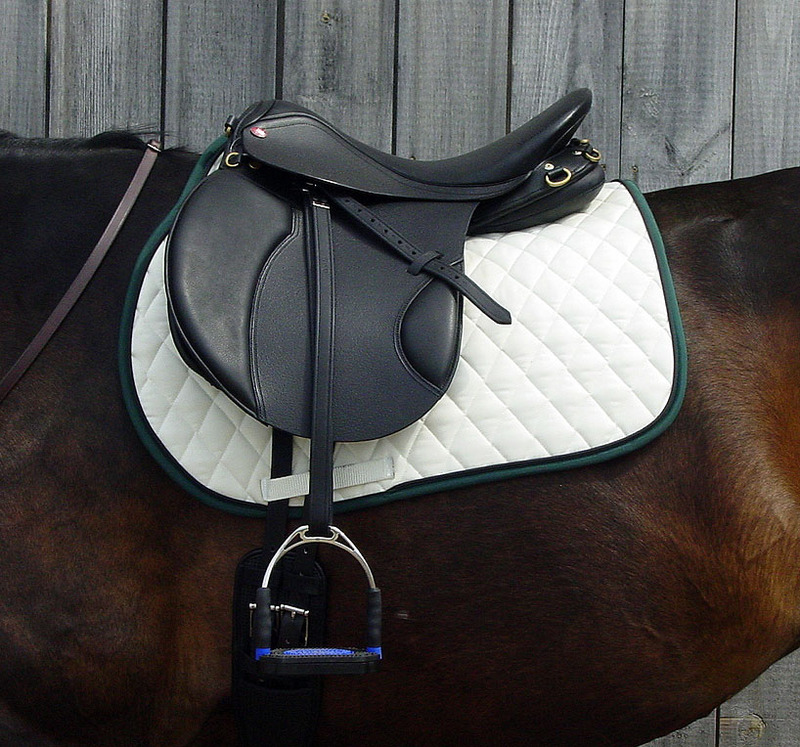 The panels are wide and supportive and are really ‘flat profiled’ for the table backed horse. It has plenty of D rings and removable blocks that Velcro in so you can choose where you like them!. 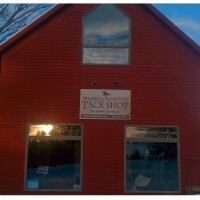 We felt that this model was just awesome on two of our extremely hard to fit horses. 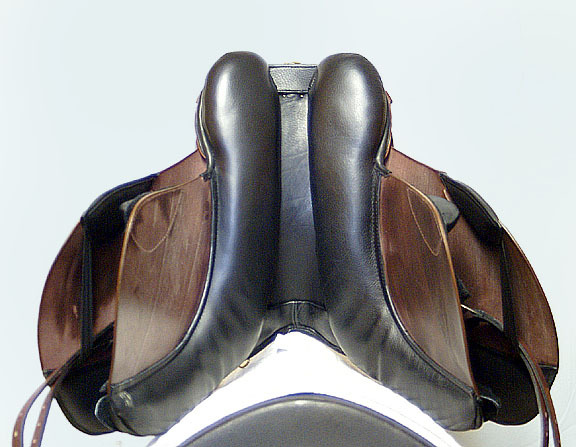 The girth billet placement was excellent and allowed the girth to fall easily into the elbow area, and not wind up way too far back on the horse’s belly. 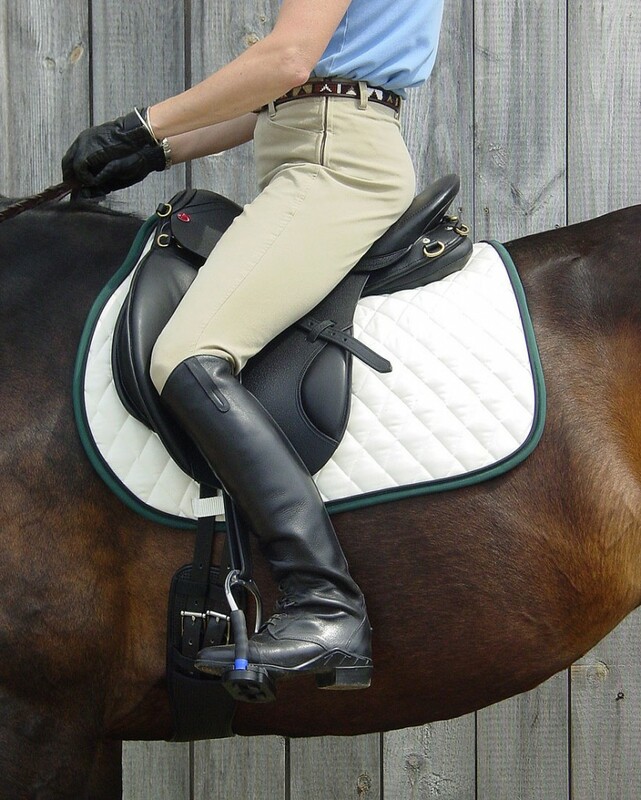 All of our riders found it comfortable and correctly balance and allows a relatively long, straight leg. 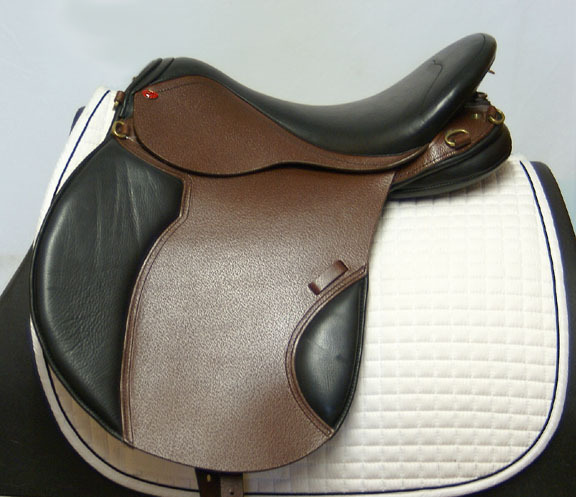 These saddles are available in 17, 17.5 and 18”, and are now being offered in 19″ and 20″ seats. Tree widths from 32 to 40 cm, and 42 cm by special order.